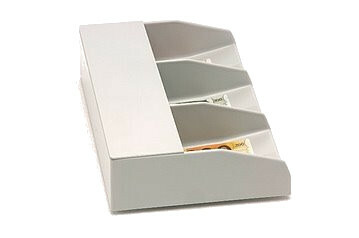 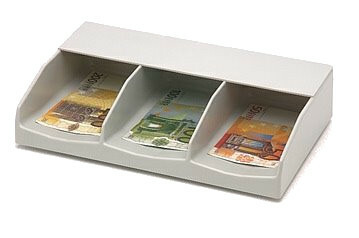 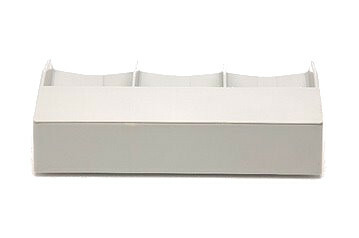 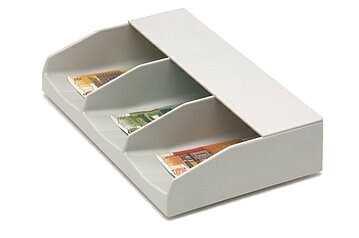 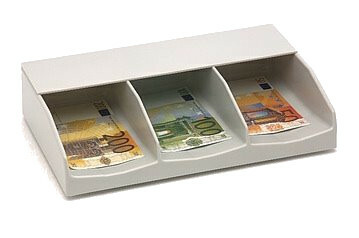 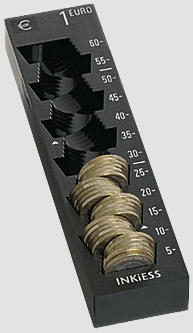 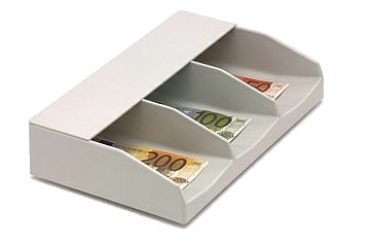 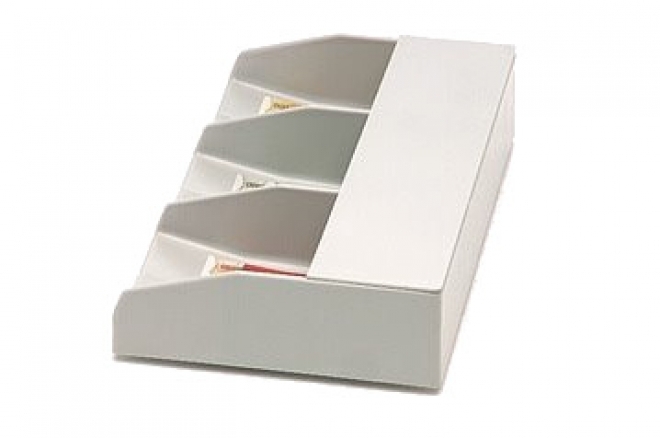 Banknote compartment B 30 A with 3 compartments.Cash desk equipments are modular systems of special products for loose, rolled or bundle cash used in financial institutions and administrations. 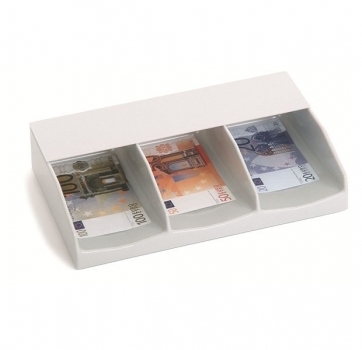 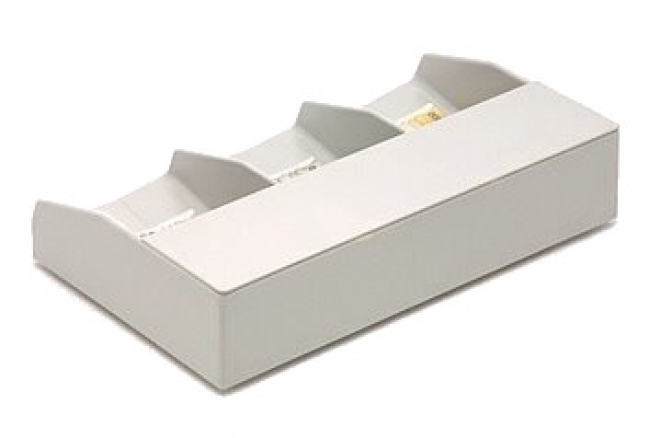 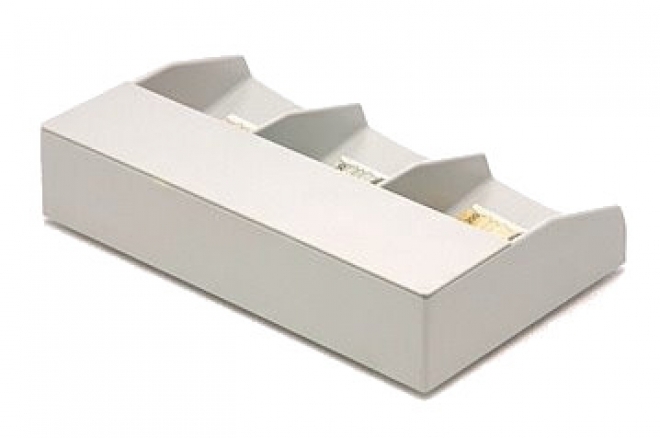 These models are banknote containers (B). 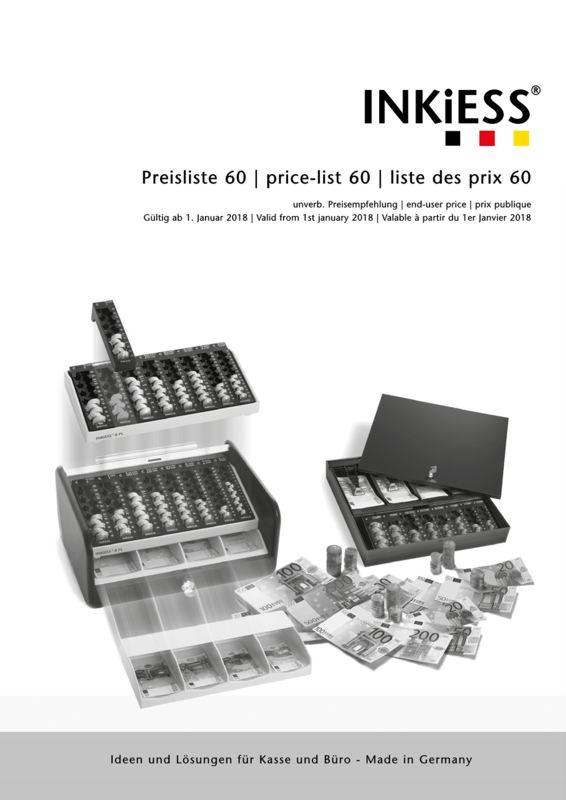 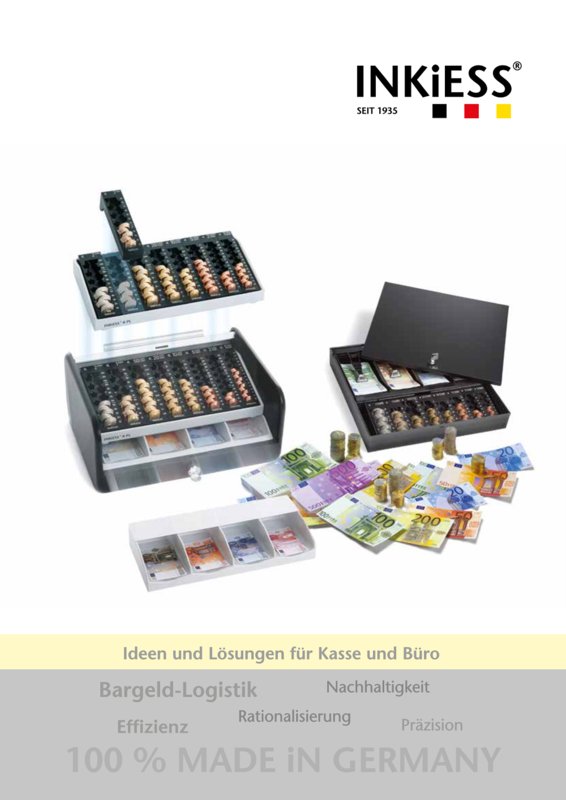 with or without cover (A) containers for banknote bundles (GB) and rollcontainer (RK) in 2 systems as well as some special items.